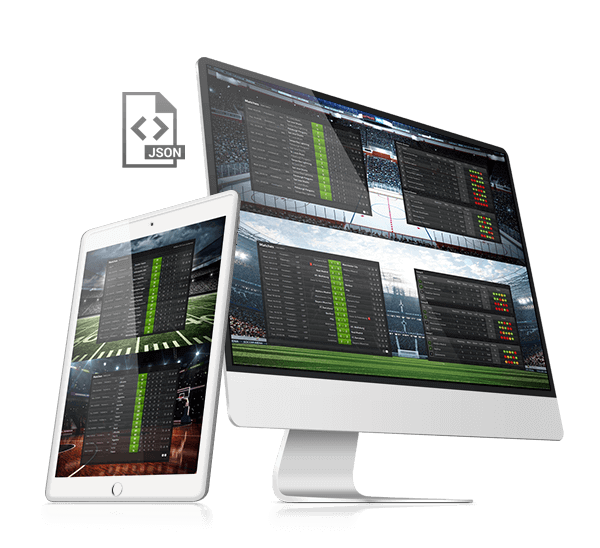 Let our SportsAPI boost your business with unrivalled access to in-depth high quality sports statistics and livescores in a unified format across all sports. 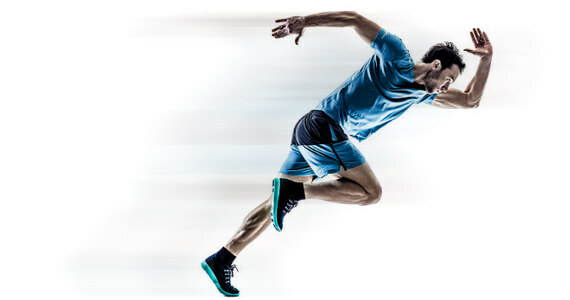 It provides the fastest and the most extensive real-time sports data service on the market 24/7/365. We are continuously expanding our team of over 500 scouts worldwide. They are backed up in the office by a large professional team that verifies all data based on strict procedures. 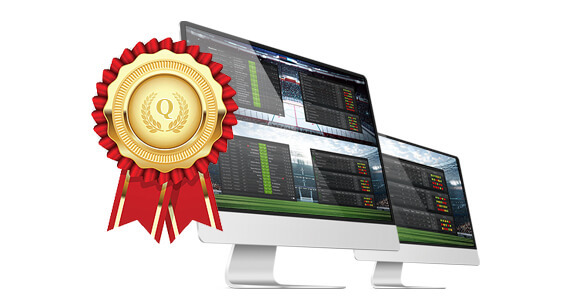 This allows us to guarantee that the data in our SportAPI feeds is verified and updated in real time 24/7/365. Isn’t this something you've been looking for? To increase reliability and make the integration process as easy as possible, we have a unified data structure. 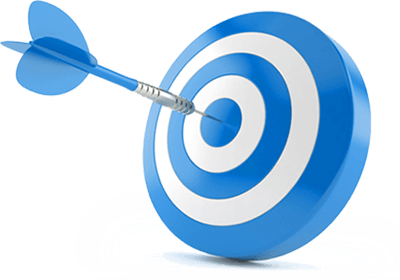 It is spread across all our data, includes both our PUSH and PULL delivery systems and covers our JSON and XML feeds. 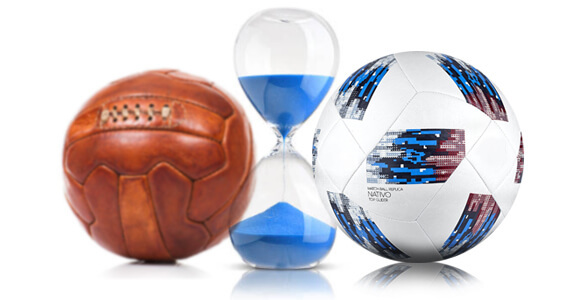 Welcome to the world of STATSCORE - 27,000 teams, nearly 6,000 competitions and over 1 million athletes and the numbers just keep on increasing. Every day, every week and every month we are adding even more teams, competitions and athletes. We provide secure and reliable data transfer, delivered using the most advanced cutting edge technology on the market. This super-fast data is collected by our own highly trained team of scouts. This means we have complete control over the speed and the quality of the data we provide. Our live statistics are collected by some of the best scouts in the business! Trained, supervised and continuously evaluated by STATSCORE. This means that we can guarantee that from the venue, key stats are made available no longer than 2 seconds after a live incident and, when our scouts are working via low latency TV, you're still looking at no more than 15 seconds. You have to agree, it's fast! Over the last 10 years we have collected a huge amount of historical sports data. This allows us to supply all sorts of current and historical data, but it's not only about competitions. We have also put together a massive database of information about teams and players that can only add to the insight gained by your users. To increase reliability and make the integration process as easy as possible we have created an unified data structure across our whole system. This means that we are able to support any future updates without a problem. 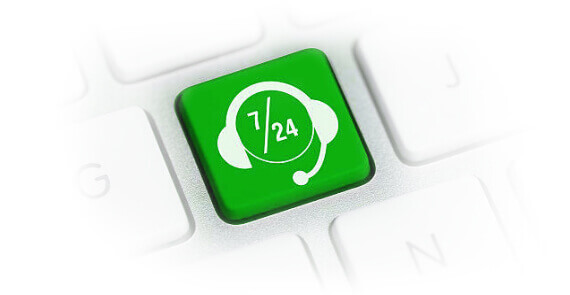 All the integration support needed by you, is provided free of charge as part of our customer care philosophy. 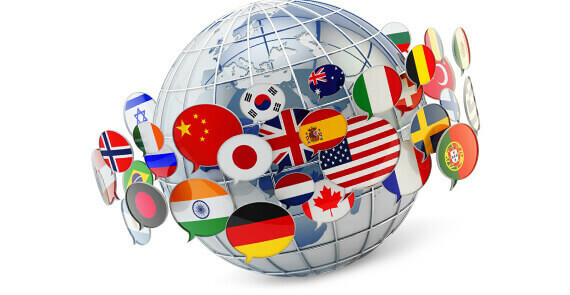 We know that you work in a global business market, where the need to localize and deliver projects in different languages is often a game changer. This is why we made sure that our SportsAPI is available in more than 30 languages. If there's a language you need that we don't have, we will add it for you! 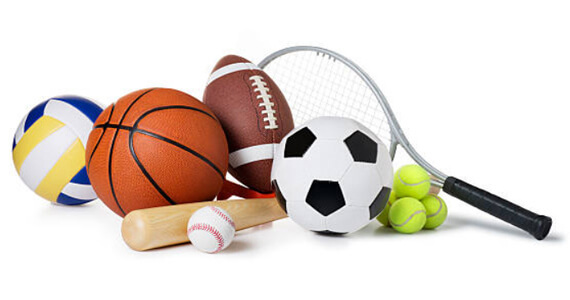 Understanding how important it is for you to use a depth of sport statistics that match your needs, we have made sure that we deliver a large range of choice. We have four packages to choose from, starting with our base level, BRONZE. 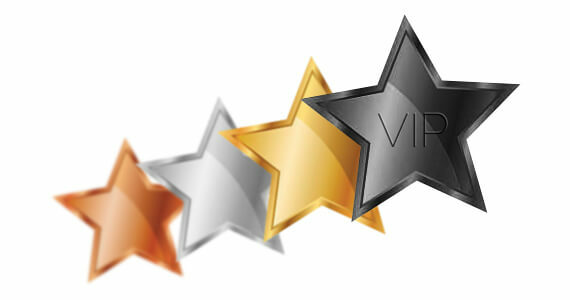 From here we increase the level and range until we reach the very sophisticated, VIP package. It's you who makes the decision! Why pay for statistics you don't need or limit yourself to only the basic ones?